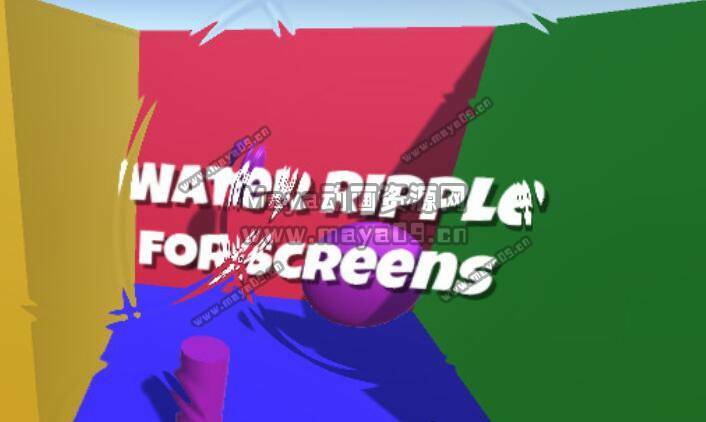 Water Ripple for Screens is a highly customizable full-screen image effect that creates water ripple effects on top of your final scene rendering, it adds a relaxing and interesting feeling to any scene. Compatible with PC, WebGL, Mobile and more…. Drag and drop the RippleEffect sc ript to your camera and press play. Includes demo scenes and a .pdf for documentation. GMT+8, 2019-4-25 23:50 , Processed in 0.243620 second(s), 22 queries , Gzip On, Xcache On.